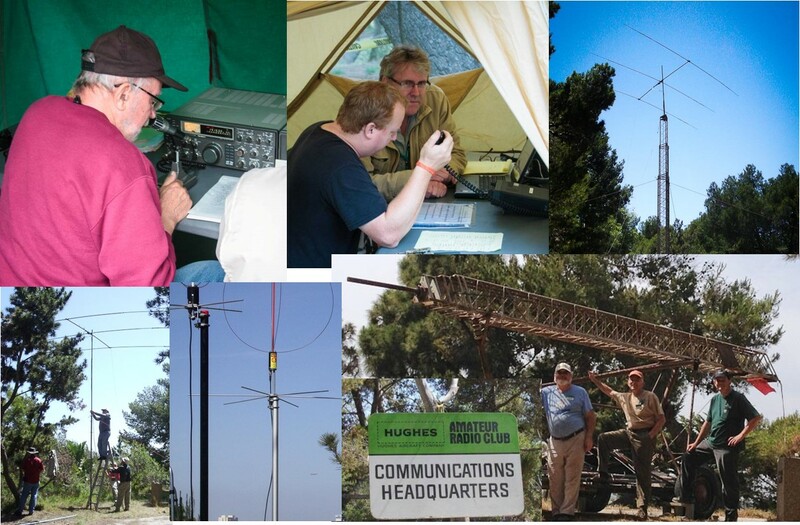 The W6HA Hughes Amateur Radio club is an ARRL affiliated club, open to all amateur radio operators and anyone interested in amateur radio. 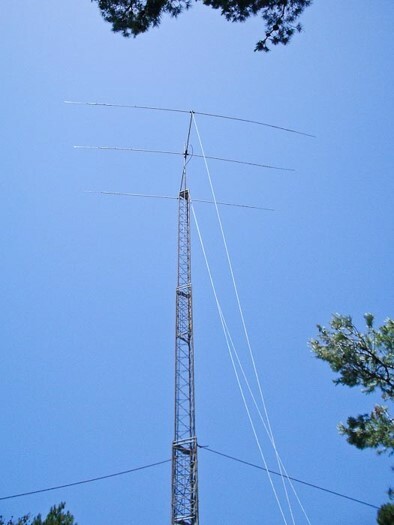 The club maintains the repeater W6HA located high above LAX. You are welcome to use the repeater. Also join us on Wednesday evenings at 7:30PM for the weekly club net. The club meets monthly at noon on the third Tuesday of the month at the El Segundo Public Library in the community room on the lower level. (Located at: 111 W Mariposa Ave, El Segundo, CA 90245) Visitors are always welcome! Pizza and soft drinks are usually available for a nominal fee. Meetings focus on topics of interest to amateur operators and are also used to coordinate up coming events, such as community support for races, field day, and training classes. A place for amateur radio enthusiasts! 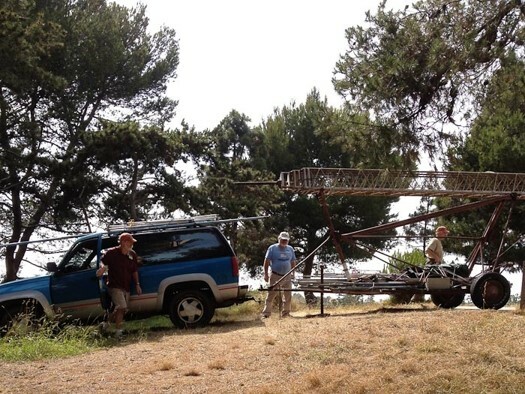 The club and its members are actively involved in Ham radio technology. We use our equipment and skills to support the community. 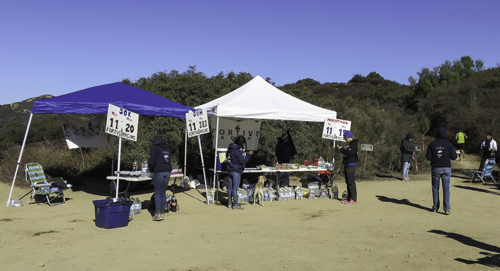 Beyond the annual outdoors ARRL field day weekend, the club provides health and safety communications for several 10K and ultra marathon races. These build excellent communication skills in sometimes difficult environments. We also support Jamboree on the Air, JOTA an annual event sponsored by Boy Scouts of America and ARRL. We teach Technician Level license classes . And to help the new Hams we follow the classes with a day in the park for Skills Day to build practical skills and try new equipment. We encourage everyone to join in the fun of amateur radio. Sat 6/22/19 FIELD DAY Wilderness Park Pine Campground - All Welcome!